What will you do to make money today? 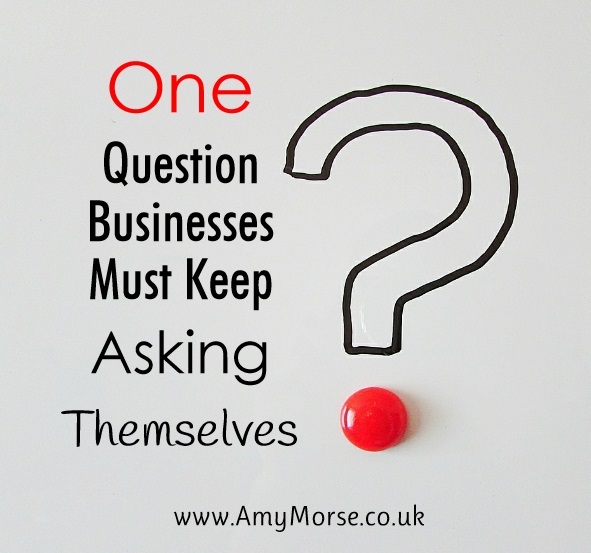 Having been employed all my life, with self-employment only ever being a part time hustle until last year, it occurred to me that this is a question I’ve never even considered before. You get used to turning up to work every day, doing what’s expected of you and getting paid at the end of the month. And let’s be honest, many of those days are unproductive, days where you get into work, are bombarded with all manner of distractions, achieve nothing and go home! If you have days like that in your business, invariably, they’re unpaid! The fact I’ve never asked myself this question until today is, frankly, ridiculous, considering I’ve been fully self-employed for almost 18 months! And saying yes to my business buddy, Hils Crisp, when she proposed a joint workshop for women in business struggling to pay themselves a sensible wage (ironic, I suppose!). No doubt, there will be people reading this, who’ve been self-employed for a while, sniggering – it’s obvious, right? Conversely, I hope it resonates with at least a few others who don’t ask themselves this enough or, like me, have never been so direct with themselves! 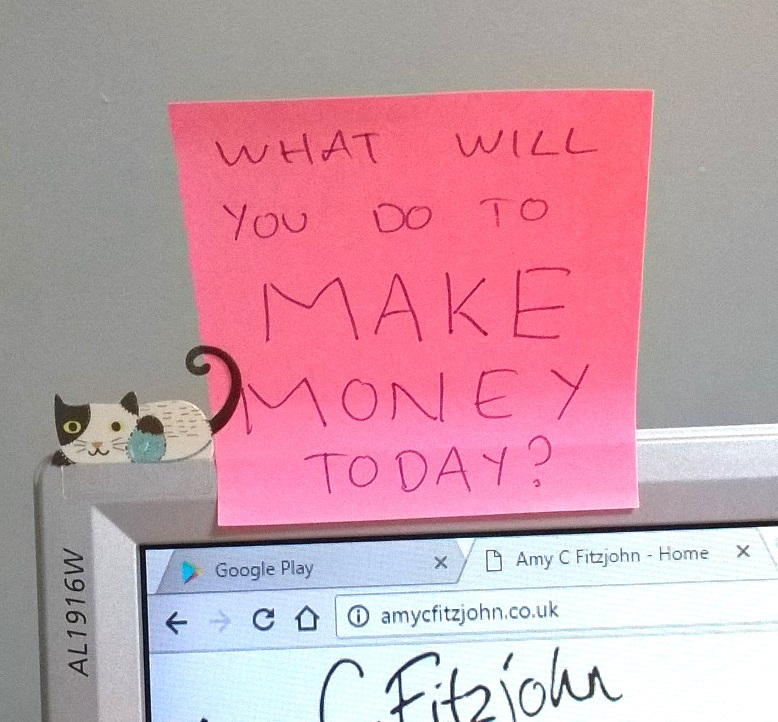 This is such an important question, I’ve stuck it on a post-it note on my monitor as a constant visual reminder! Today, I will make money by finishing the editing for my new 4 in 1 bumper eBook boxset and publishing it on Amazon. So what will you do today to make money? 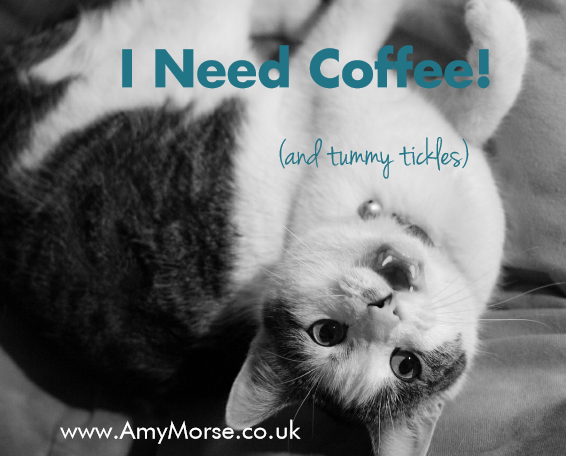 If you enjoy my updates, top up the coffee kitty to say thank you. £2.50 / $3 will get me a cappuccino.